Good coffee! NOT a commercial coffee that contains robusta beans and low quality arabica beans. You want a quality coffee that contains only the finest arabica beans. A cup of coffee is mostly water. If you do not like the way your water tastes, then more than likely you will not like the way your coffee tastes. Boil enough water to fill the plunger pot. Put 2 tablespoons of coffee for each 6 ounces of water into the bottom of the plunger pot. Use a course grind that has been ground specifically for a plunger pot. Too fine of a grind will allow too many coffee grounds to seep through the filter and into the water. Too course of a grind will produce a flat tasting coffee. 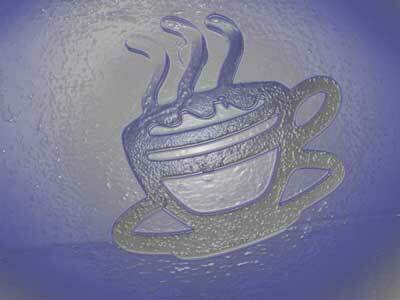 Pour in water just off the boil (195 to 205 degrees Fahrenheit) so you do not "scorch" the coffee. 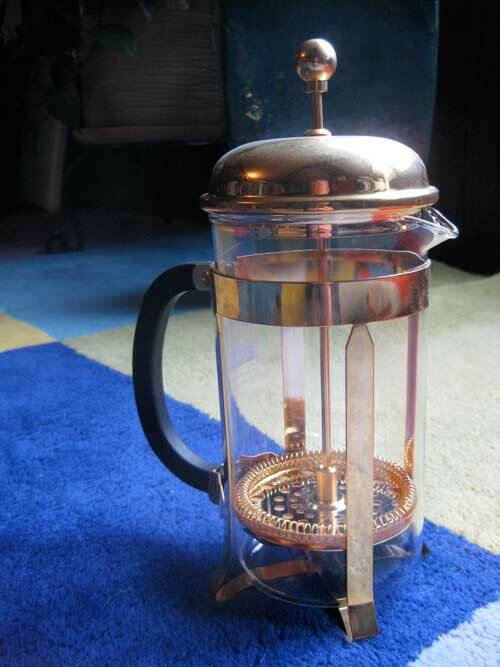 Ensure all the grounds are covered by water (you might have to stir lightly with a spoon or press the plunger down slowly just untill it "rests" on top of the water -- the grounds should now be just under the water) and then put the top on the carafe. Do NOT push the plunger down yet as the coffee has to "brew". Let the coffee steep for exactly 4 minutes. Push the plunger down. This allows the stainless steel mesh filter to separate the coffee from the grounds by trapping the grounds at the bottom of the pot. Serve within 20 minutes. ENJOY! Now that you are a semi-barista, have a coffee cupping party. Start off with a Latin American coffee, such as a Costa Rica or Mexican. Next, try a African, such as Kenya. And finally, top it off with a Indonesian such as Sumatra.